artificial marble making machine is most important equipment in production line,this machine by specialized in designing! 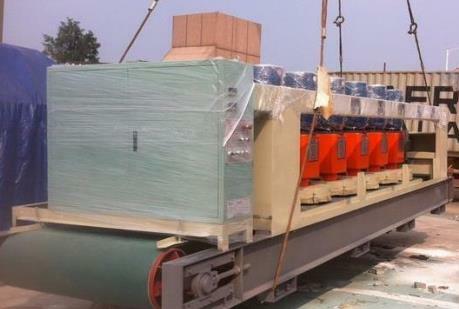 Artificial quartz stone slab production line and artificial marble production line! 100% high quality for artificial quartz stone slab production line,Comprehensive cost reduced by 35%!! artificial marble making machine is a very important part of artificial quartz stone slab production line machine.this machine will carry on Vibration, vacuum, pressure at the same time in producing.so the slabs produced by this machine don't have air hole, and have high hardness. More than 100 artificial quartz factory by successfully complete,we take you to visit our factory!! our artificial marble making machine is be used more than 100 Artificial quartz slab production line.enough experience and high quality product making every one customers be richly rewarded .Dear! !you have any further information needed, please send us an inquiry with your requirement! 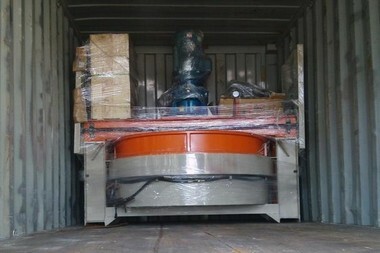 artificial marble making machine also can use making artificial quartz stone.is used to press bulk material(Stir evenly,use machine:Artificial stone mixer) into blank plate,process of repression: feed bulk material-> Vibration, vacuum, pressure at the same time->solidifying machine to solidify slabs. 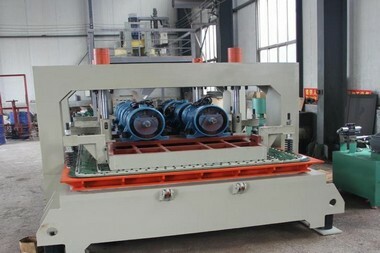 utand artificial marble making machine effectively shorten the vacuum time (30 s or so can reach 0.1 MPa), greatly improve production efficiency.a groups of vibration motor adopts synchronous vibration,the vibration of 80t powerful,the finished product the thickness of the plate can be changed from 10-50 mm. Q: How to choose artificial marble making machine for my artificial quartz slab production line? 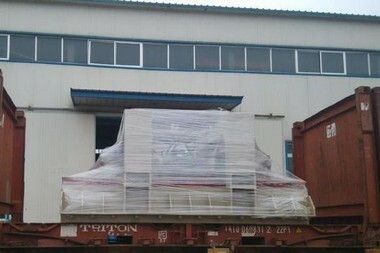 A:for artificial marble or quartz stone making machine, different Technical Parameters,the Capacity different,artificial quartz production line will provide you different yield and quality.so choose the machine is very important work!Tell us your processing demand, we will free design artificial quartz slab production line flow chart for you! Q: How about this machine for sale? A: We are artificial marble making machine manufactory, and we can give you lower price than those trade companies.